How your brand can take advantage of Super Bowl Sunday, even if you didn’t spend $5m on a 30 min spot! This year, an estimated 188.5 million fans are expected to watch the New England Patriots take on the Philadelphia Eagles in Super Bowl LII. To celebrate this year’s game, consumers are expected to spend (NRF, 2018) on average $81 per person on food, beverages and consumer goods for this one game – making this an enormous opportunity for brands to position their products to the right customers at the right place with the right content! 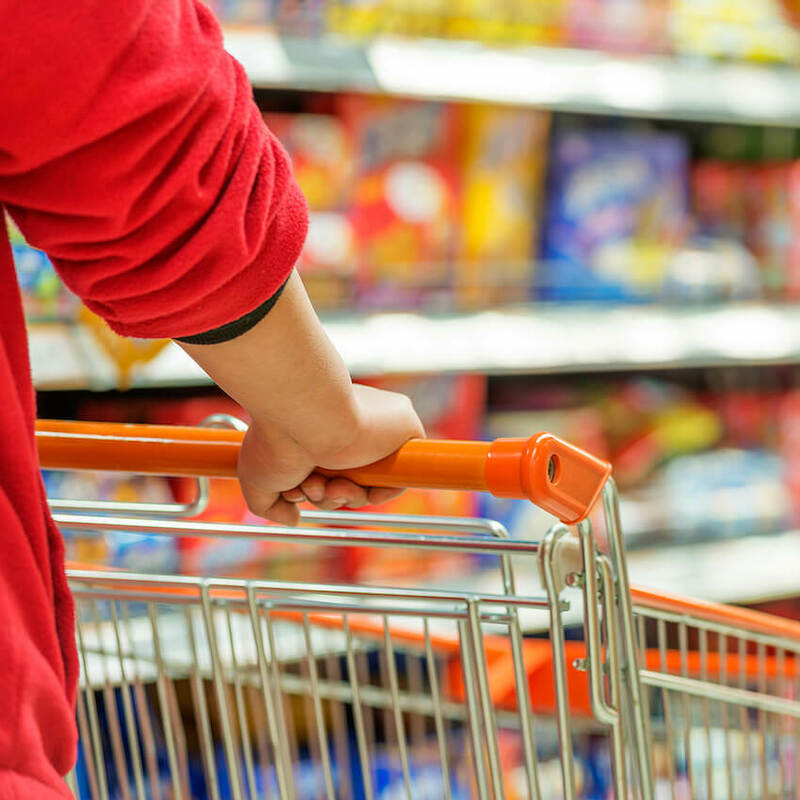 Are Food & Beverage and CPG Companies ready for the Big Event? There is no doubt that most brands and retailers are more than aware of this opportunity, but what they might not be aware of is the importance of Product Information Management (PIM) in ensuring their brand will be part of that $81 PP spending! Given the choices and variety of products consumers have to select from, how will they choose for big game day? Price can be a factor, but with 18 percent (that is 45 million people) planning to host a Super Bowl party, and 28 percent (69 million) planning to attend one (and bring something for the hostess) – they might be enticed to buy for other reasons. Besides just keeping the best product data up-to-date and relevant, PIM features, in conjunction with a chosen e-commerce platform, allow merchandisers to create specials and bundles for big events, and digital asset management applications make sure the relevant marketing materials are ready to meet publishing deadlines. Whether you are a Patriots fan or an Eagles fan, you’ll be a Riversand fan after you check out what our PIM solution has in store for you. Happy Super Bowl Sunday!